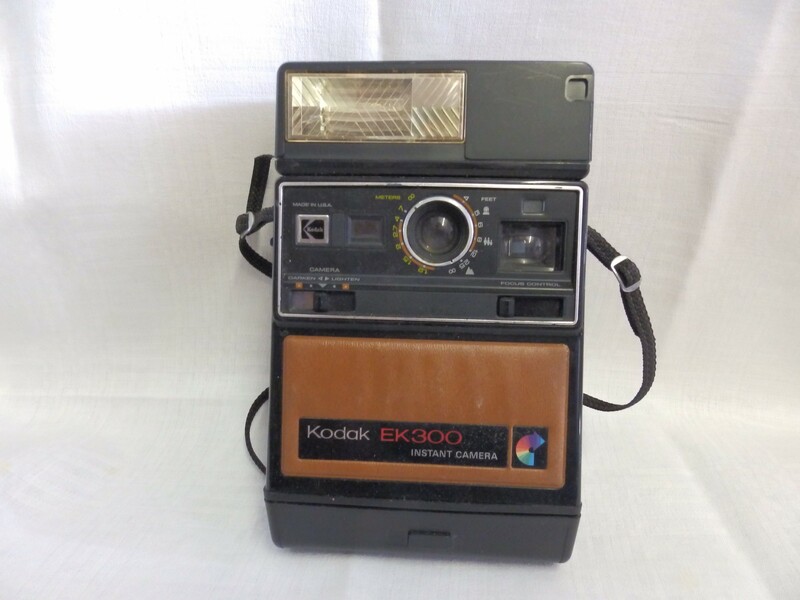 For Sale a Kodak EK300 Camera, seems to be in good condition but is untested. My name is Phil Curtis and I am Devon born and bred. I have been running this house and shop clearance business for over 42 years and selling Cscope Metal Detectors for over 25 years. Although I am well over retirement age and am now a widower I still love to run my shop and meet customers old and new, if visiting please ring first as I am sometimes not open depending on the weather. I recently had a visit from John Nettles and Christina Trevanion who where filmed in my shop for Celebrity Antiques Road Trip buying 2 lots to sell in Auction. Mail order is no problem with the customer paying P&P.